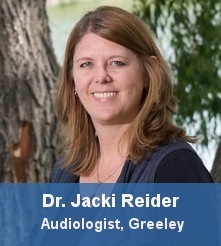 Dr. Jacki is excellent at what she does and a real plus for HRC. I am very lucky in finding them. Kristen comes to HRC with 15 years of customer service experience. When she is not working, Kristen enjoys camping, hiking, being outdoors and spending time with her family and her dogs.